Manufacturing Warranty 2 Years international Warranty, Battery and Charger 1 Year Warranty. 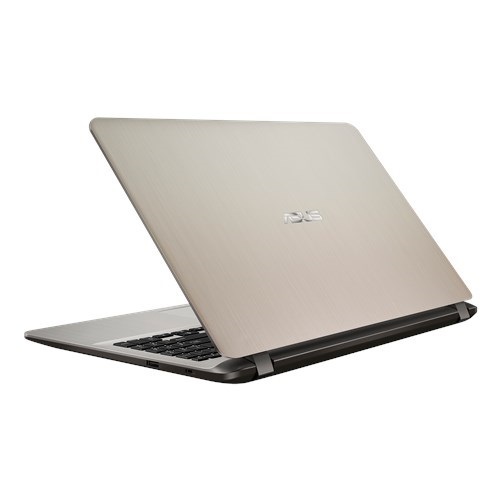 Asus X507LA 5th Gen 15.6″ (16:9) LED backlit HD (1366×768) 60Hz anti-glare panel laptop having Intel core i3-5005U, 2.00 GHz frequency processor comes in this stylish design as higher productivity. 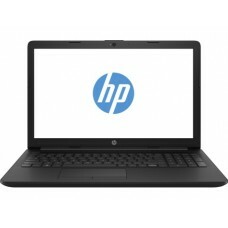 It has 4 GB RAM & 1 TB storage with M.2 SSD ready to ensure greater computing and entertainment. 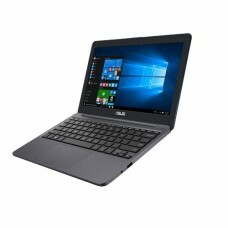 In addition, it has Intel HD 4400 graphics, genuine windows 10 Operating System, chiclet keyboard and built-in stereo 2 W speakers and microphone with ASUS SonicMaster technology. 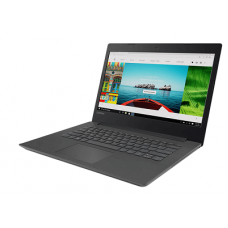 This model can ensure faster online performance with its integrated 802.11b/g/n Wi-Fi and 3 Cells 33 Whrs battery is for longer lifespan & power backup on the go. The weight of only 1.68 kg will give high level of movability. This spectacular gold colored device comes with 2 years of warranty facility. Find the gorgeous Asus i3 notebook within your budget in Rangpur, Dhaka, Chattagram, Khulna & Sylhet. 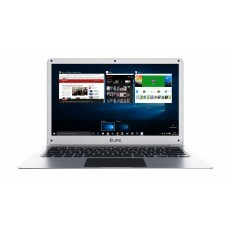 Optimize your purchase having discussion with our experts and availing EMI at best price. You can also buy through online to minimize your time & effort.